On Thursday, August 16th we invited our clients and friends on a 2-hour cruise around the bay. We had delicious food, good drinks and even spotted some whales! We loved getting to see everyone who has believed in us and helped us grow the past 2 years. 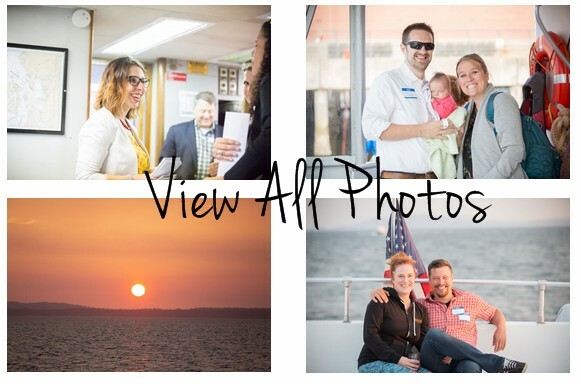 Click on the button below to view all the photos taken by Dawn Matthes Photography. You will need to enter your email address in order to view the photos. No password is needed.